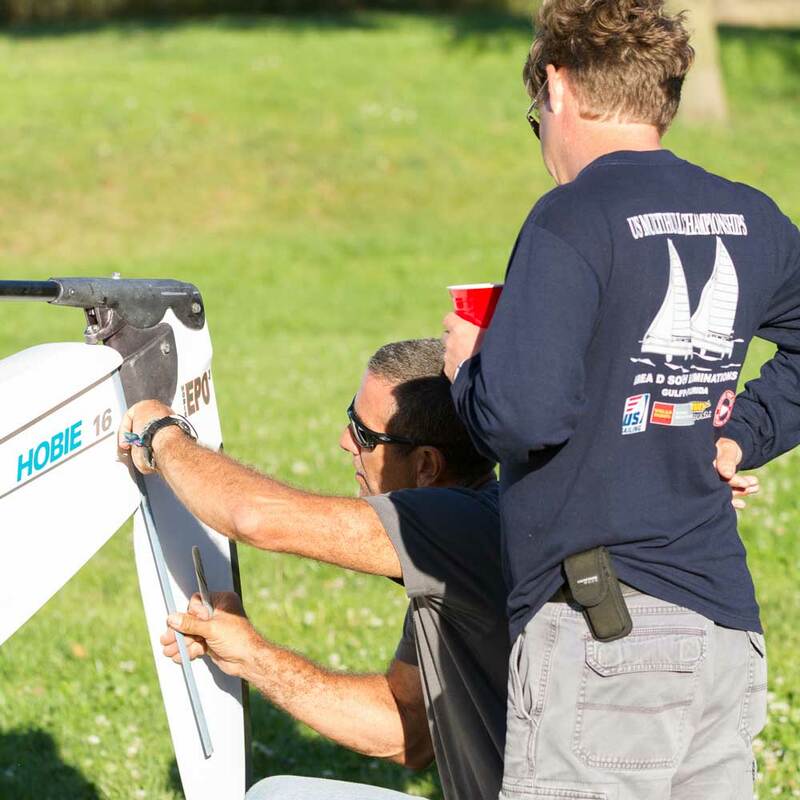 Looking to get the best performance from your hobie, check out the tuning guides and videos below. Follow the guidelines, but always experiment and try finding what’s best for you. The weight of the crew, the specifics of the craft together with local wind and sea conditions all have influence on the performance your Hobie. Have a Hobie Day! 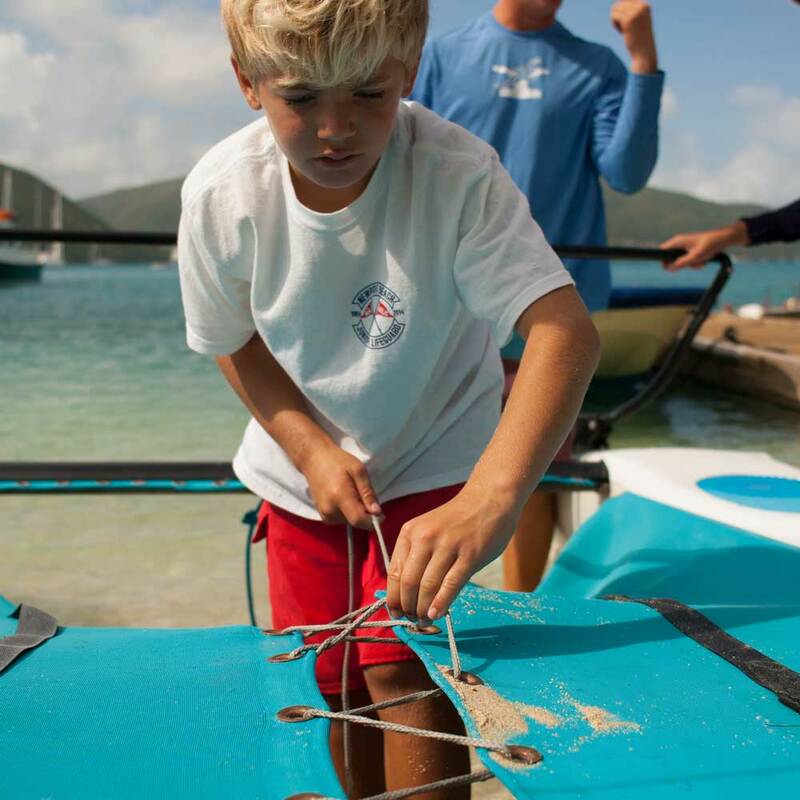 The ‘Hobie University’ booklet is designed to assist the beginner to the expert in Hobie sailing. The booklet is a great way to quickly improve on your racing, tuning and sailing skills in a short period of time and gives you the knowledge to continue improving in the future. 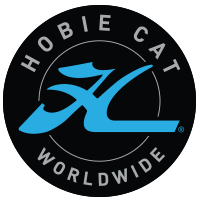 The IHCA acknowledges the contributions of Bob Mimlitch Jr., Fleet 23, Mimi Appel and Fleet 204 with the support of North American Hobie Cat Association. The ‘Hobie University’ is made available with the kind permission of the Hobie Class Association of North American. Hobie University also has a YouTube page which the update racing tips. The link to the page can be found here. Wayne Schafer, one of the original Hobie legends, and Bob Curry, a Hobie 14 legend of the 1980s and beyond, are both Hobie 14 World and National Champions and both wrote racing guides on the Hobie 14 in their respective eras. What follows is a compendium of their advice, updated for the 21st Century and the newer equipment allowed by the class rules. 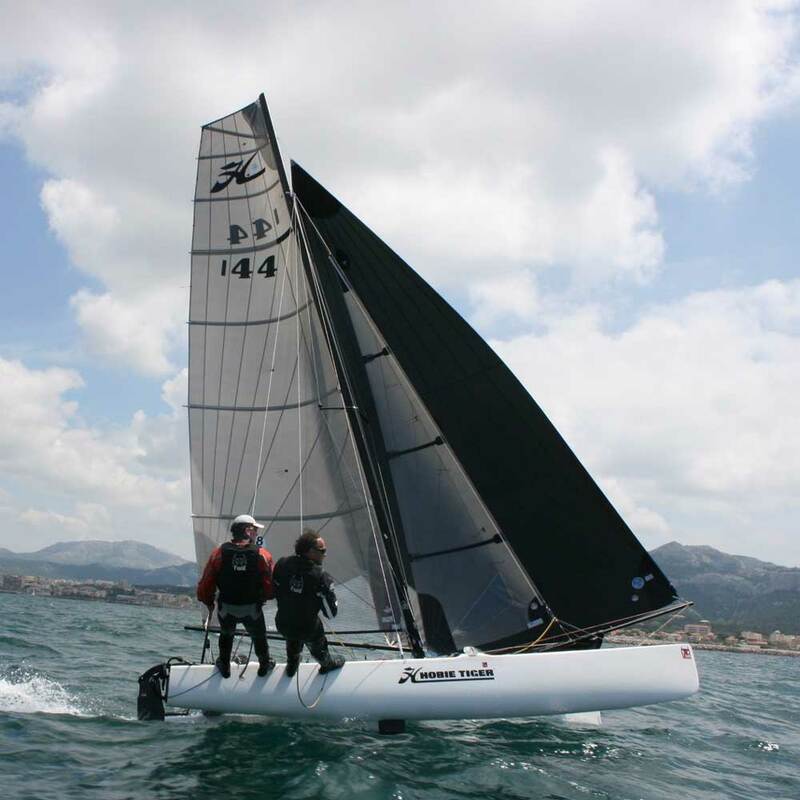 Hobie Cat 16 is, above all, a story of pleasure, of FUN, of fantasy, and of FEELING. Even if we would prefer whenever possible to sail at the front, we never forget the pleasure of sailing, whatever our placing in the race. Here is how we set up our boat… it is not a Bible. You will certainly find your own personal set up adapted to your morphology and to your way of sailing. Here are our little secrets. We hope we can talk to you about them when our paths cross on the water. 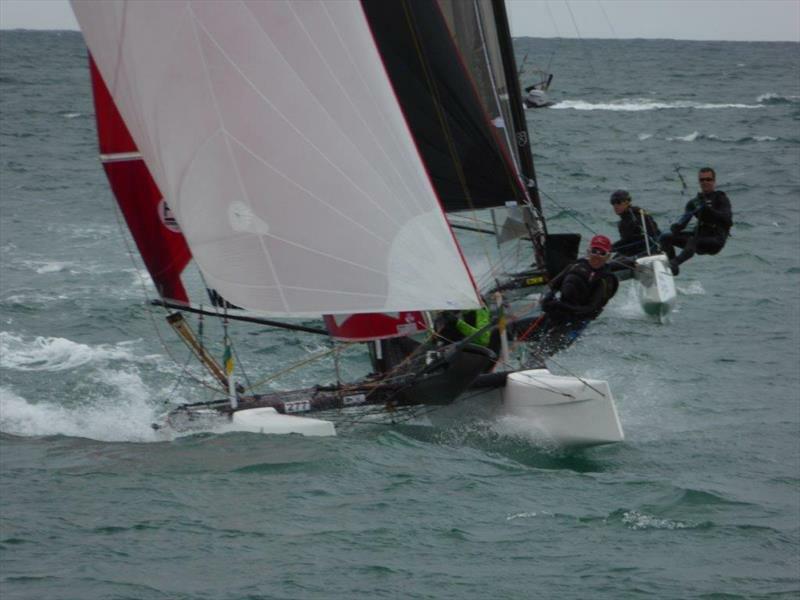 The 1997 Hobie Cat 16 World Champions Gwenaël Roth and Thierry Monfret talk about how they set up and sail their Hobie 16. It is an inside guide to what made this team the Hobie 16 World Champions. By former Hobie Tiger World Champion Mitch Booth This guide and should be applied to each boat and crew depending on total crew weight, sailing technique and most important, the feeling that only the sailor can judge performance. 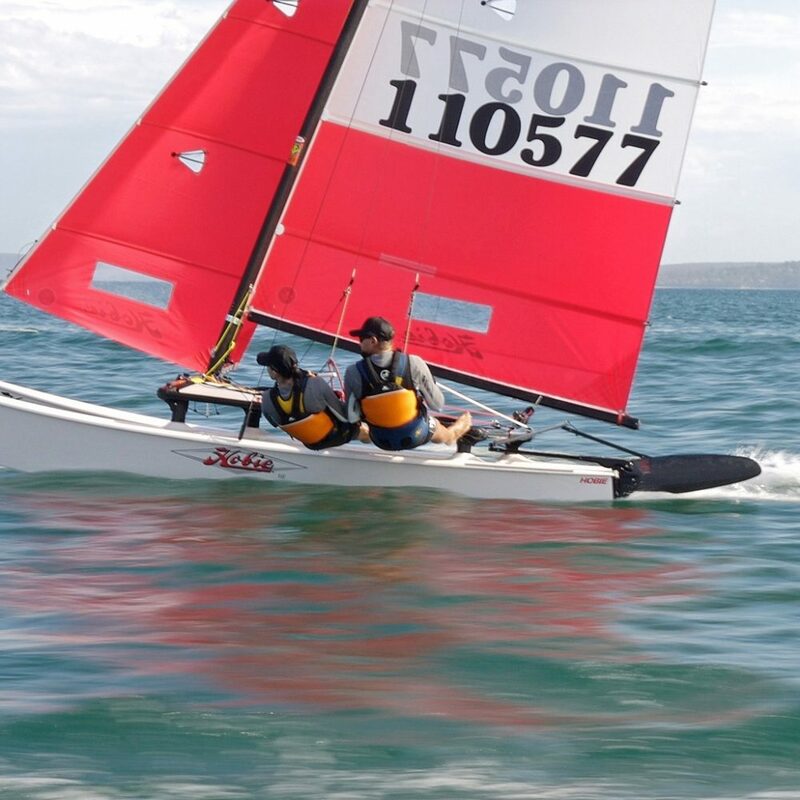 By William Kieser Most sailors on first sailing a Hobie Tiger will be baffled by the myriad of settings to tune and trim the boat properly. 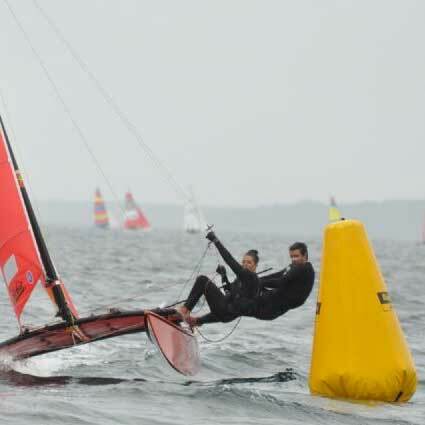 Not only will you need to get to grips with different setting combinations, but you will also need to master totally new sailing techniques, which could take much trial and error. 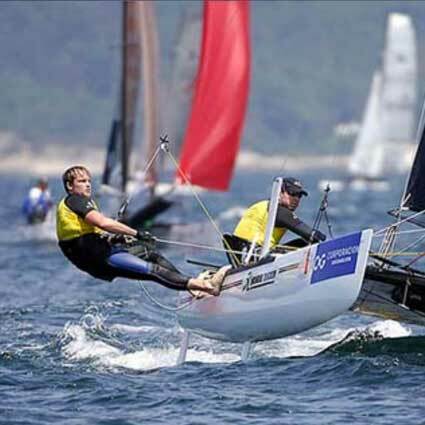 The tuning guide is written by 2008 Hobie Tiger World Champion Mischa Heemskerk. Mischa has won many championships and this guide will help the experienced sailors get that little bit extra. Also it will help those new to the class get close to the front of the fleet quickly.